Tag Archives for " appetizer "
Want to throw a fancy cocktail party or impress your friends? Invite them over and serve them a “charcuterie plate” or “charcuterie board” of dried cured meats as an appetizer like they do in France. Not sure which ones to choose? 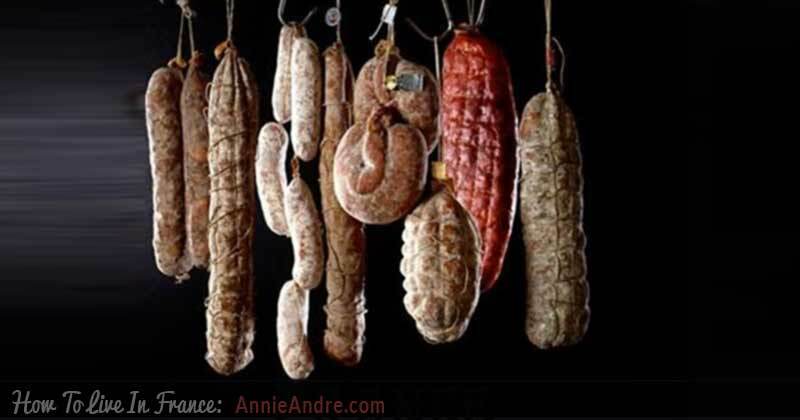 Here are 8 types of cured meats popular in France-explained.